A tour dedicated entirely to the senses, to experience this extraordinary island through its wines and local cuisine, and then wander aimlessly in the maze of narrow streets and whitewashed houses of the village of Binibeca. 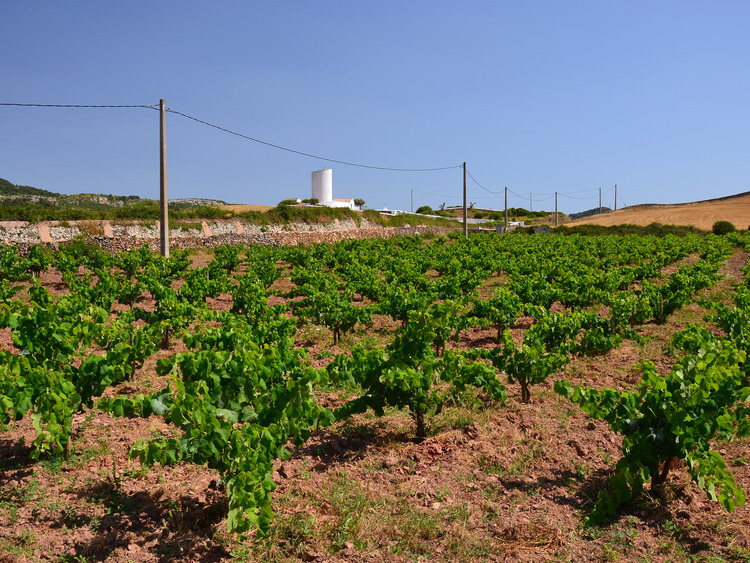 The island of Menorca, declared a Biosphere Reserve by UNESCO in 1993, boasts a long wine making tradition that dates back to Roman times. After a period of neglect, in recent years the wine industry has come back to life, gaining fame and popularity thanks to the quality of its wines and its production methods. We visit Bodegas Binifadet, a typical Menorcan wine cellar founded in 1979, where we can taste the different types of wine that are produced here and other excellent local products, including cheeses and delicious wine jams. After a brief coach journey we arrive in Binibeca, a traditional fishing village of great visual impact, with its maze of narrow streets and charming whitewashed cottages. Here we can wander at a leisurely pace as we admire the beautiful village and the surrounding inlets, and take a few pictures to remember the lovely day spent in Menorca. The itinerary may be subject to change depending on the cantina opening times.